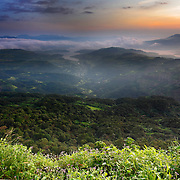 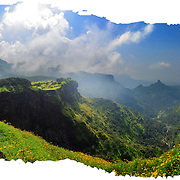 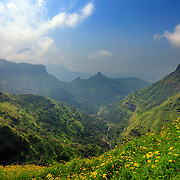 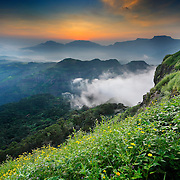 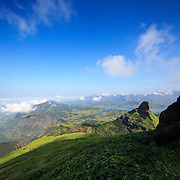 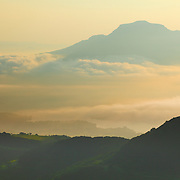 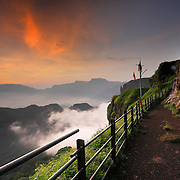 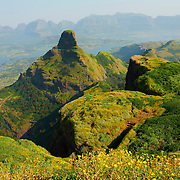 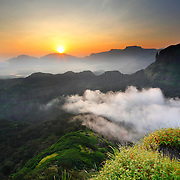 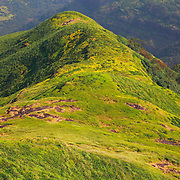 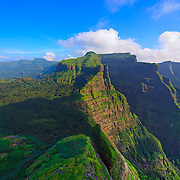 Breathtaking MountainScapes, From the Land of Maharashtra, India. 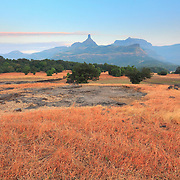 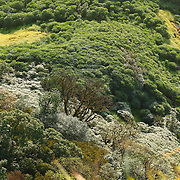 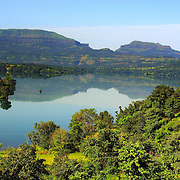 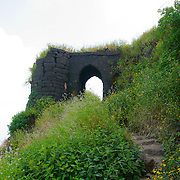 the Sahyadri Moutain Ranges, rich biodiversity, unique plants, basalt rocks, basalt plateaus! 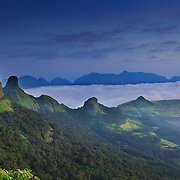 Blue skys, clouds! 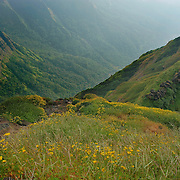 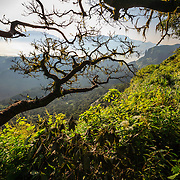 The North Western Ghats one of the enigmatic Bio-diversity hotspot on the earth.